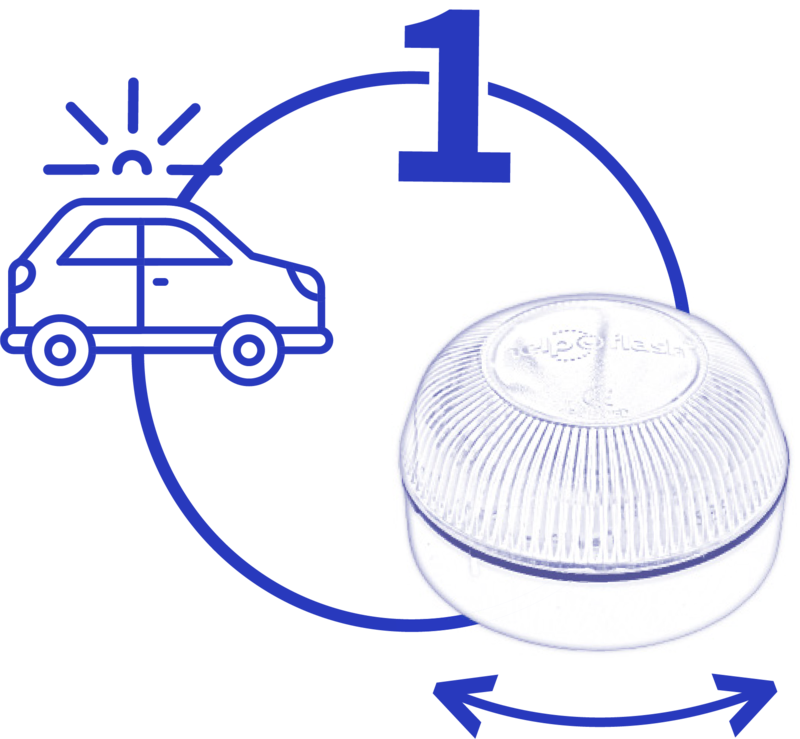 Help Flash Smart is a smart device that connects via Bluetooth with your mobile phone through our application to help you when signaling an incident on the road and contacting the corresponding emergency services, reducing considerably the stress facing this type of situations. 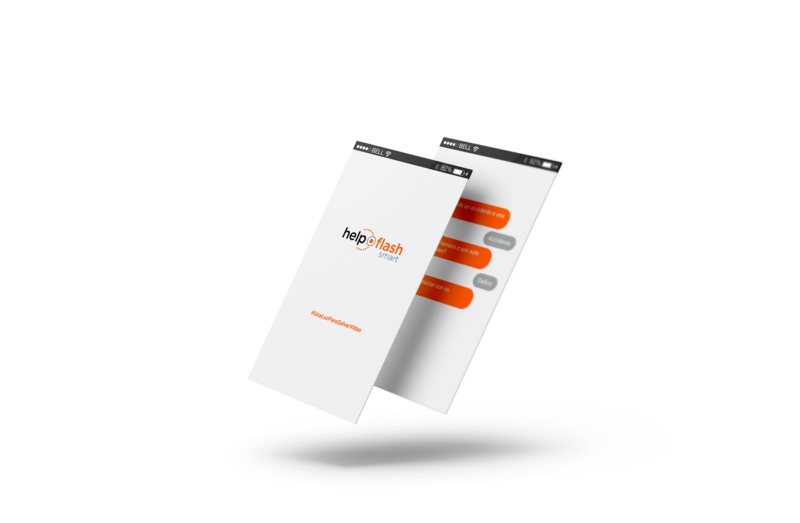 The quick activation of Help Flash Smart and the automated help request allows to shortening the emergency services response, reducing the potential severity of the injuries and increasing the efficiency of the medical resources. 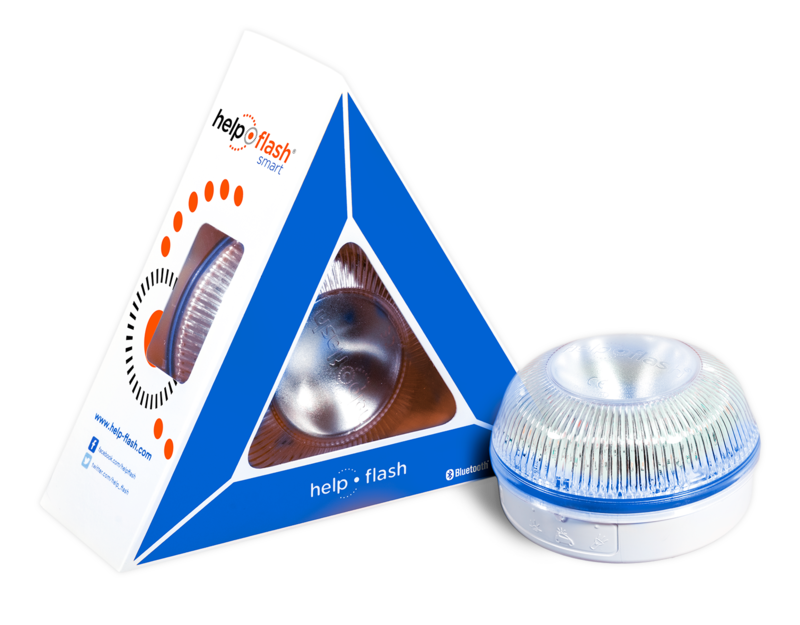 Turn on your Help Flash Smart automatically by attaching it to a metal surface. You can also activate it manually by turning the lid. Remember to place it in a visible place. 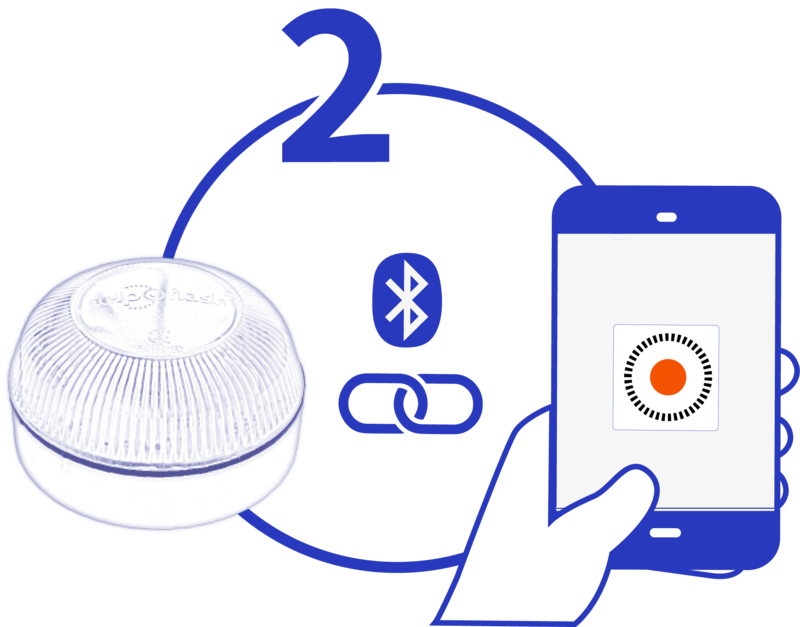 The device launches the application Help Flash Smart on your mobile phone, once it has been previously linked by Bluetooth. 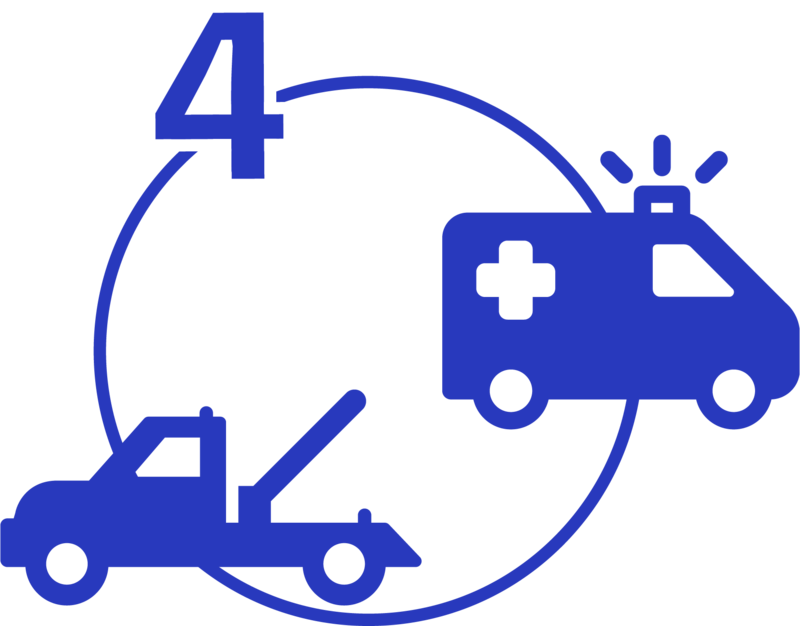 In case of an accident, the application will contact the emergency numbers that apply. If there was no an accident, it will contact your insurance company, sending information about traffic, incident and GPS location. 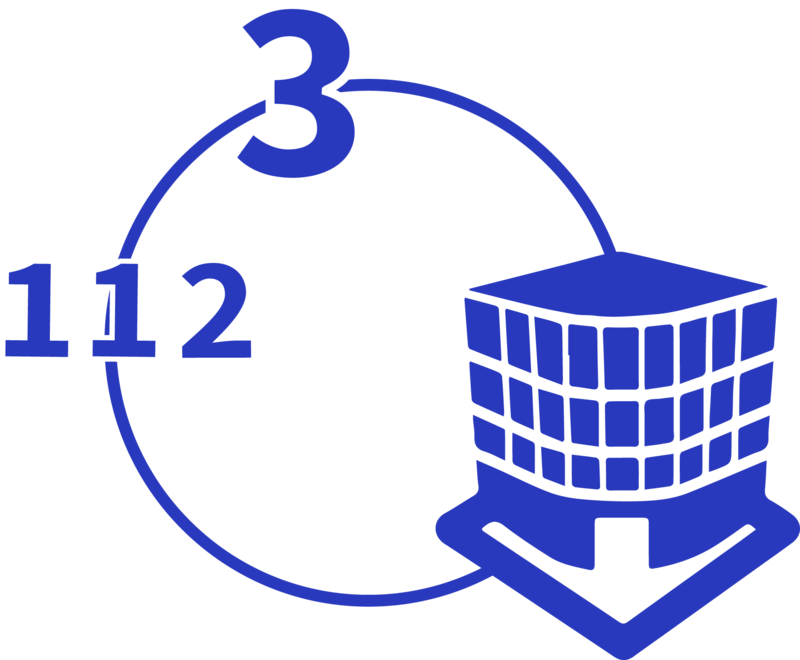 Depending on the type of incident, the corresponding emergency service will go to the GPS location.